Hosting An Event Or Function? 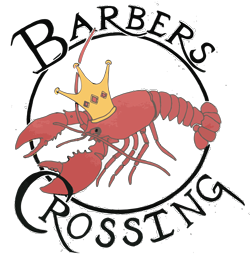 Barber’s Crossing is now available for hosting events accommodating up to 120 people. 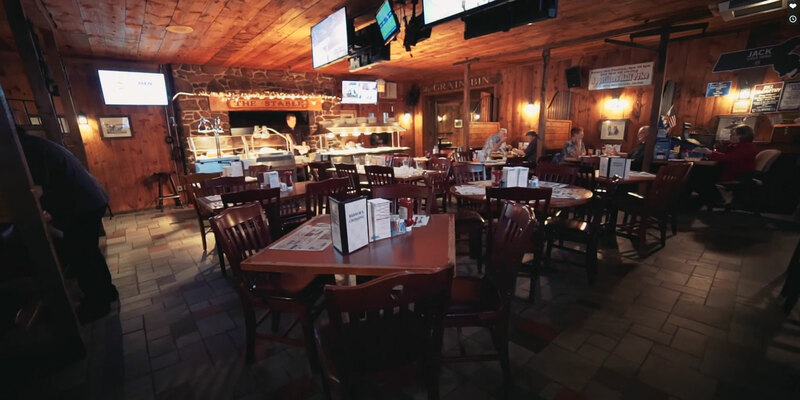 Choose from buffet service or from our menu of items.